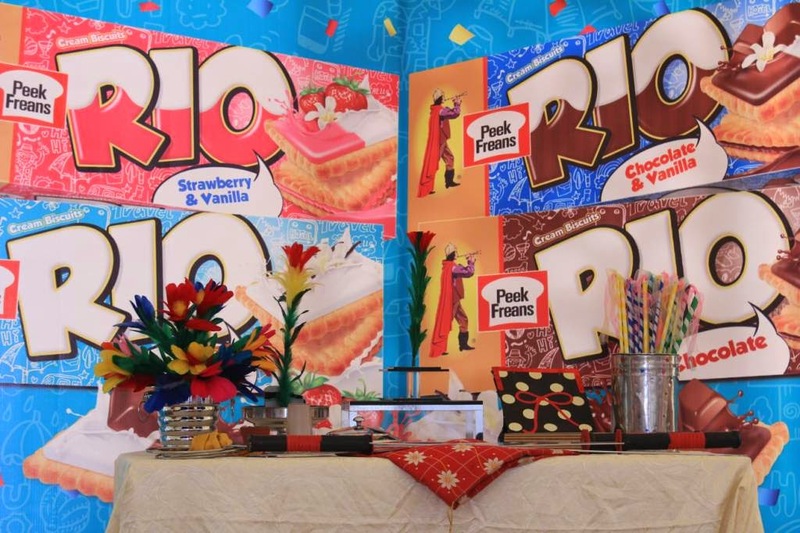 Peek Freans RIO, Pakistan’s leading cream biscuit brand organized a fun carnival for children at a local amusement park, which the aim to promote learning and entertainment simultaneously among children. 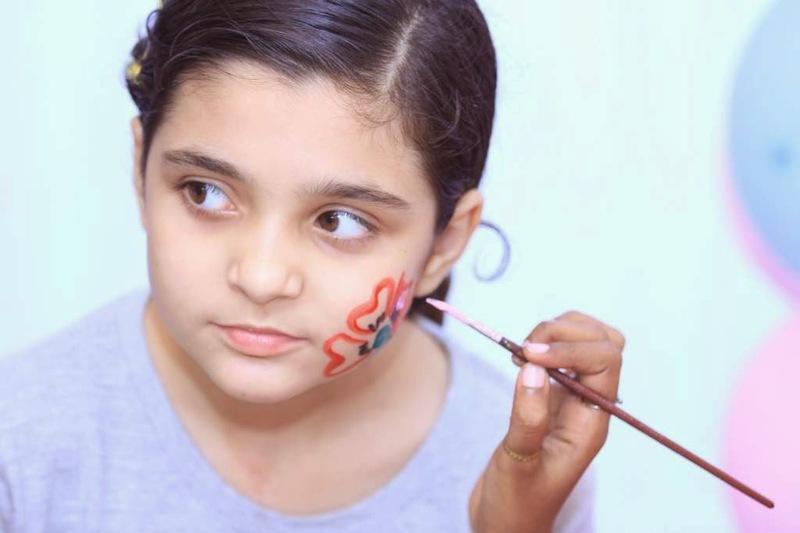 The event was held as a celebration for the winners of a recent competition and included several activities that encouraged the participants and their parents to have be part of this experiential setup that facilitated their physical and cognitive skills. and refreshments, following which the children were given tickets to enjoy various rides at the amusement park. The competition run earlier by the brand required people to text unique codes printed on Peek Freans RIO packs to a designated number, followed by sharing their details. 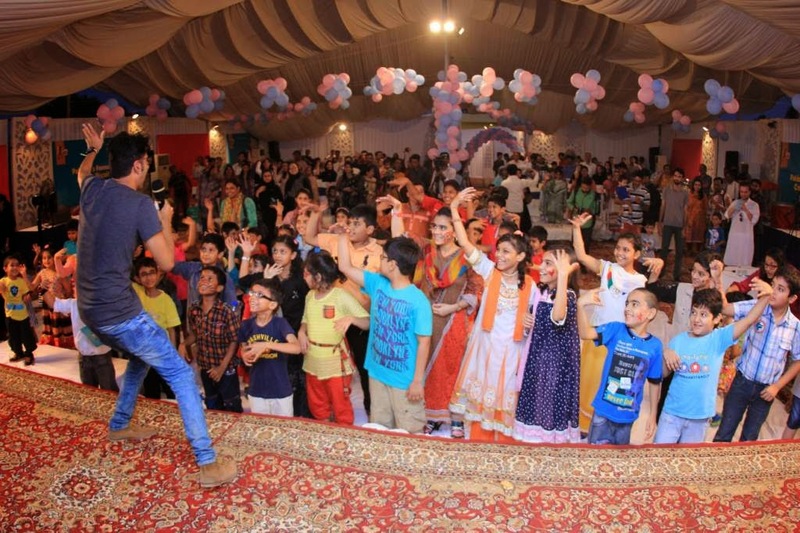 The audience was engaged throughout the activity with interactive and exciting activities. The campaign resulted in really successful engagement, resulting in more than 400,000 entries were generated. Over one hundred winners were then selected through a carefully fashioned metric ensuring a fair distribution of prizes. 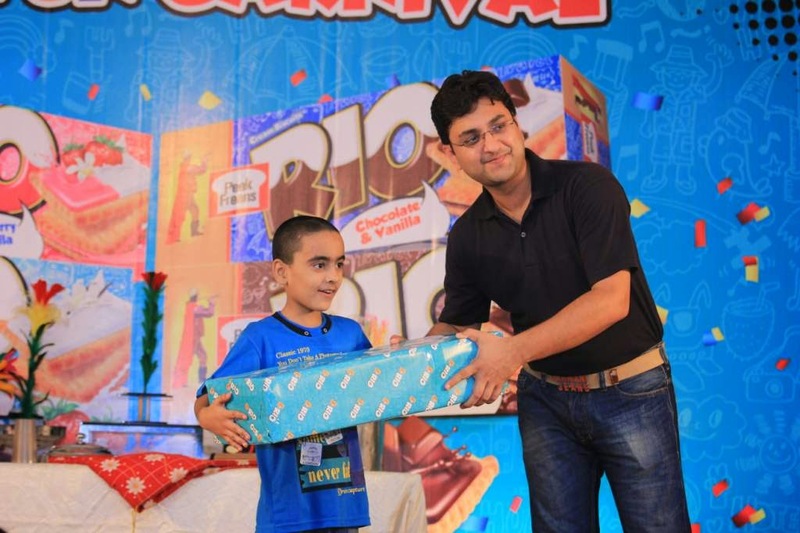 These prizes included X-boxes, play stations, bicycles, toys, stationery sets and branded gift hampers were given. English Biscuit Manufacturers (Private) Limited, the maker of Peek Freans biscuits, has been a symbol of trust and confidence for consumers, making it the leading biscuit manufacturer of Pakistan. EBM is the first biscuit company in Pakistan to have achieved ISO 14001, ISO 9001 and HACCP certifications. The Peek Freans brand also enjoys the internationally acclaimed Superbrands status. A PR and communications specialist, an occasional blogger, and a hobby artist. A nature obsessed, wannabe travel aficionado who wants to explore new horizons! 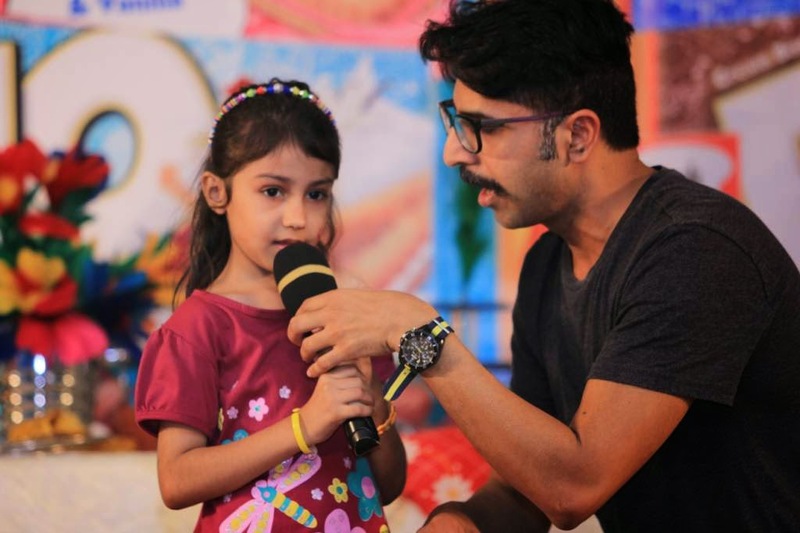 A Few Delightful Moments in the City of Saints, Multan! THESE LIFEGUARDS HAVE YOUR BACK!